Spring is in the air, and summer is just around the corner. We’re here to tell you the secret to getting your summer body….ready for it? Ok, here it is…The secret is that there is no secret. There is no potion and there are no tricks. It’s simple, really. 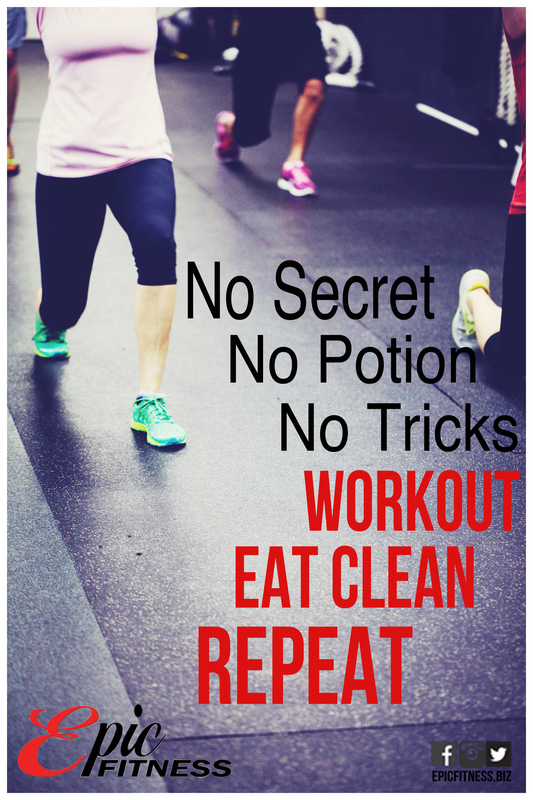 Workout, Eat Clean, and repeat! Make it happen!